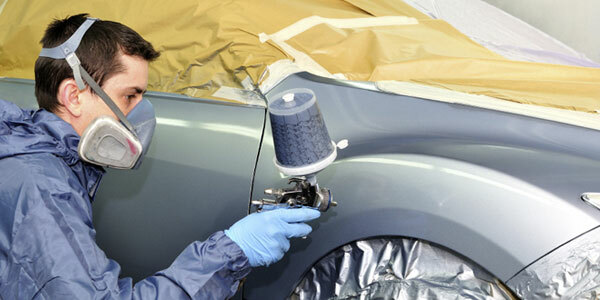 Tucson Collision Repair & Auto Painting - Dave's Auto Refinishing serving Tucson for 40+ years. Quality Workmanship for over 40 years. You can trust Dave's Auto Refinishing to help with all of your auto body needs. 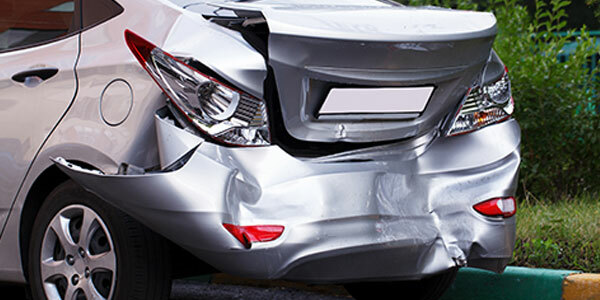 From the initial estimate all the way to getting you back in the driver's seat, our certified collision center will get your vehicle repaired properly. Well done Auto Paint can make your vehicle stand out in a crowd. Whether you are repairing a collision, refreshing your older car, or just upgrading the looks of your favorite vehicle, Dave's Auto Refinishing stands by to assist you. Cloudy, foggy, yellowed plastic headlight lenses are a condition that impacts as many as nine out of ten cars on the road today. 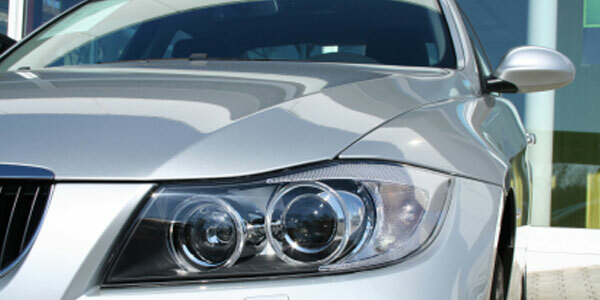 Once you realize that your car headlights are not working well enough for you to see at night any longer. 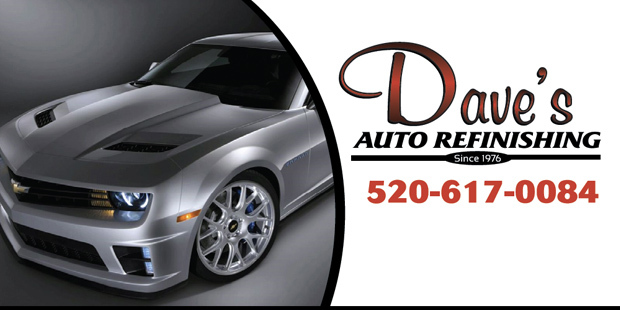 Dave's Auto Refinishing has provided top quality collision and body repair to the greater Tucson, Arizona and Pima County area for over 40 years of quality workmanship along with customer Service is our main and only priority. Our staff will take the time to explain things in a clear and Professional Manner. To make your life easier, if making a claim is your best course of action, we'll contact the Insurance Company. All of our work is guaranteed and we also offer LIFETIME WARRANTIES. We understand that you need help, we provide Free Written Estimate's. We employ the best technicians & detail specialists, each of them committed to delivering Outstanding Quality. Our highly trained, certified auto body service technicians use state-of-the-art equipment factory authorized parts and auto body finishes. Dave's Auto Refinishing is a community leader by supporting and joining non-profits groups such as The Humane Society of Southern Arizona. The business is family owned, operated, and you deal directly with a family member or with the Manager - Eric Heredia. Each of whom are Committed to delivering Outstanding value and quality in our Services. Sat. : By Special Appointment. Copyright © 2010-2017 Dave's Auto Refinishing - All Rights Reserved. Designated trademarks and brands are the property of their respective owners.